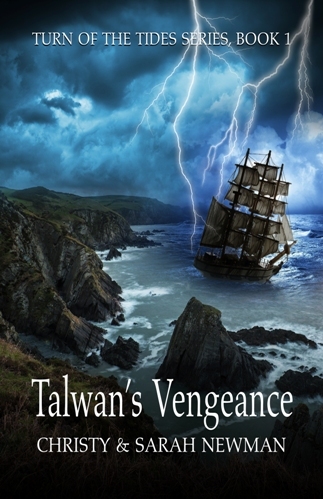 18-year-old Loslin Kelser has had to grow up fast and has gone from being a slave to a feared master pirate. His ship, the Talwan, takes him on many adventures on the planet Atho. With his brother West (who now stutters from all the abuse he has endured as a slave), sidekick Tarana, and a ship full of ex-slave children, he embarks on the adventure of their lives. In their quest to uncover the truth about a mysterious scroll linked to the Kelser family, the crew of the Talwan encounters perils and discovers secrets hidden for years.